ICC Note: The persecution of Christians in Nigeria by Islamic radicals like Boko Haram and Fulani militants continues to grow. Many Christians leaders in the Nigeria are alarmed with the genocide rate and call the United States to help them intervene. 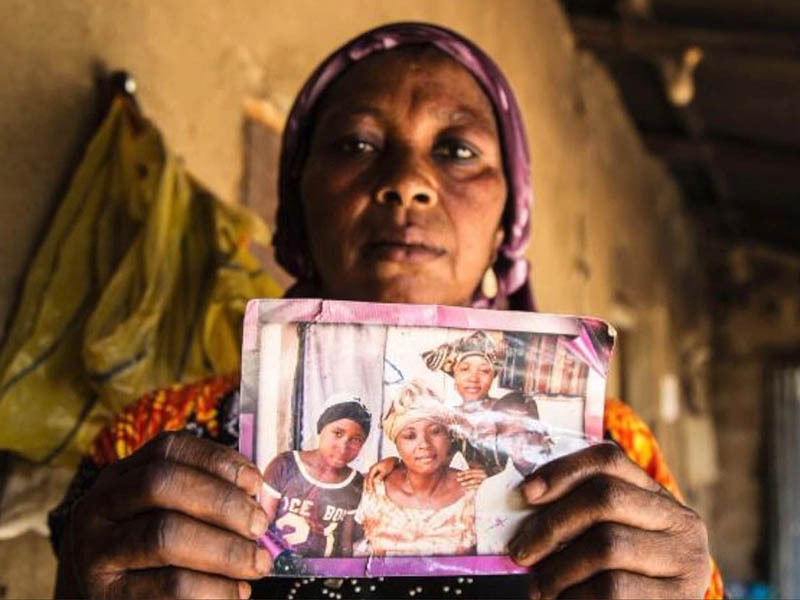 8/07/2018 Nigeria (BP News) – The mass slaughter of Christians in Nigeria is calculated genocide abetted by the government in the nation that is Africa’s most Christian, cries a growing number of leaders calling on the United States to intervene.